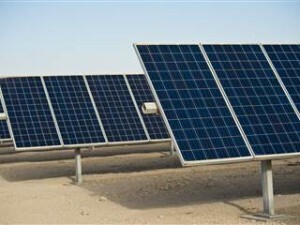 Check out this NBC News’ 30 seconds to know segment on how solar power works. Pretty cool. Renewable energy clears the Air, reduces electric bills, creates jobs, waterproofs our energy supply and kept the lights on during peak times during the drought years when our “baseline” generation was unable to keep up with the demand. Now check out our earlier post about the move in the Texas legislature to abolish renewable energy programs in the state. The bill that would do that, SB 931, heads to the Texas House of Representatives next. If you live in Texas, now is the time to call your Representative to voice your opposition to this anti-renewable energy bill. If you don’t know who represents you, look it up.